Welcome Spring! 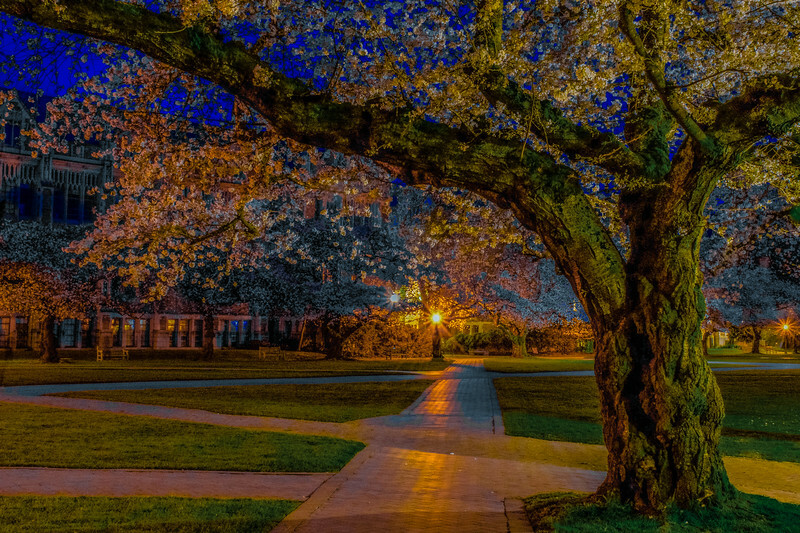 The first day of Spring 2018 is gorgeous at dawn, captured at the Quad in UW in Seattle! 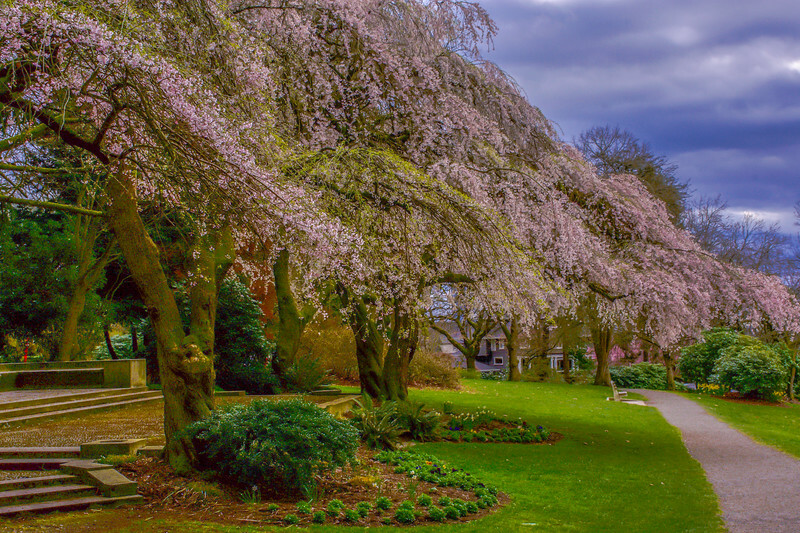 * Featured in "Photos: Cherry blossoms sprout into gorgeous colors as spring gets underway"
A picturesque view from Volunteer Park in Seattle evokes a feeling of serenity! 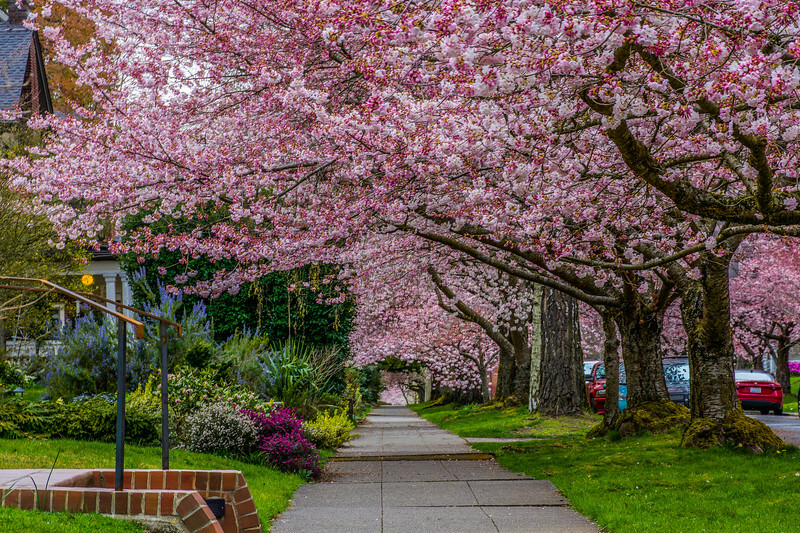 A Seattle street flanked by luxuriant cherry blossoms invites one to a relaxing stroll amidst its glorious beauty!